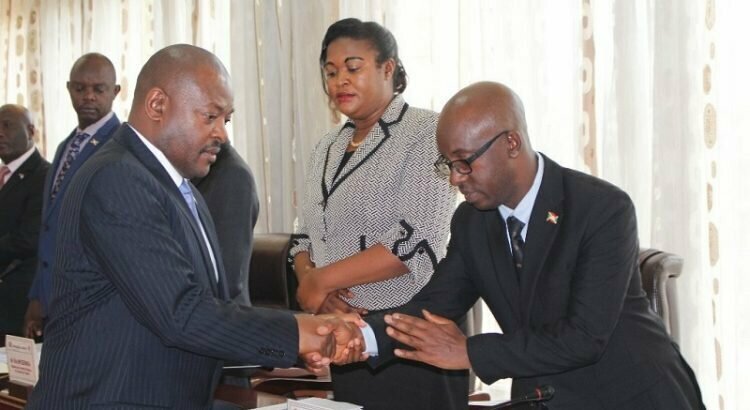 BUJUMBURA March 15th (ABP) – The Cabinet met on Wednesday March 14, 2018 led by the Head of State, Mr. Pierre Nkurunziza, with seven items on the agenda, according to the statement of the General Secretariat of the State. There was the National Literacy Policy, presented by the Minister of the Public Service, Labor and Employment; the draft Ministerial Order implementing the Civil Aviation Code of Burundi on aeronautical telecommunications “voice communications systems”; the draft Ministerial Order implementing the Civil Aviation Code on aeronautical Telecommunications “use of the aeronautical radio frequency spectrum”; the draft Ministerial Order setting the terms and conditions for checking the weight and axle load of motor vehicles; and a Note on the restructuring project of the AUO (African Unity Organization) quarter in Muha urban commune of Bujumbura City. The four items were presented by the Minister of Transport, Public Works and Equipment. 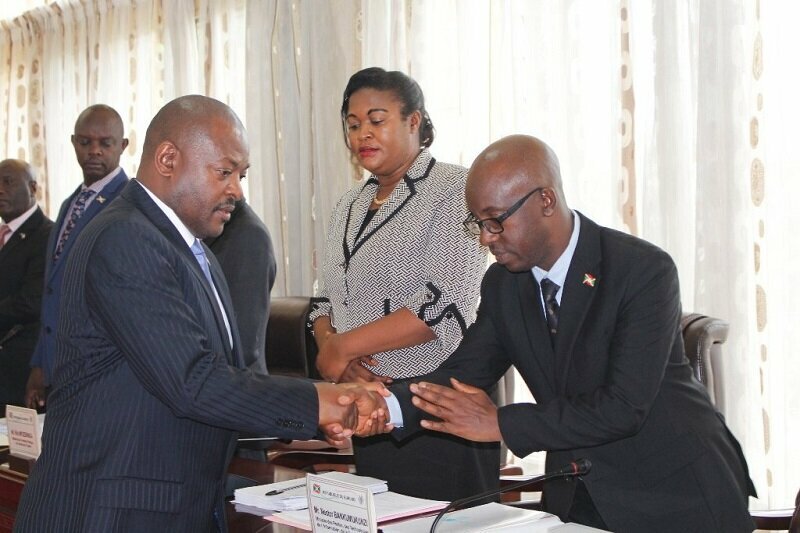 It was also the draft joint Ministerial Order on the harmonization of school fees to be paid for all technical, professional, public and private education sectors in Burundi, presented by the Minister of Education, and in the end the Cabinet discussed the miscellaneous.